A smile brings out the best in everyone. We invite you to visit our beautiful and spacious suite to see how you can enhance your natural smile. With today’s modern technology and materials, cosmetic and restorative care can help you look younger and feel healthier. Our comfort-based dentistry consists of more than just caring doctors, an incredible staff, and the latest in dental technology. Our patients are pampered with warm blankets, soft neckroll pillows, and noise canceling headphones. We believe it’s the little things that make a difference between a good dental office and a great dental office! We look forward to meeting you and caring for your dental health soon! 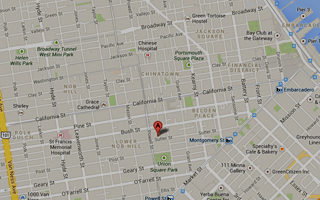 Welcome to San Francisco Dental Associates! Please contact us with any questions or to schedule your consultation.